Nicole, originally from Connecticut, holds an MBA from Duke’s Fuqua School of Business and a BBA in both Finance and Real Estate from Temple University. Prior to business school, she worked in the affordable housing industry as an asset manager of tax credits. 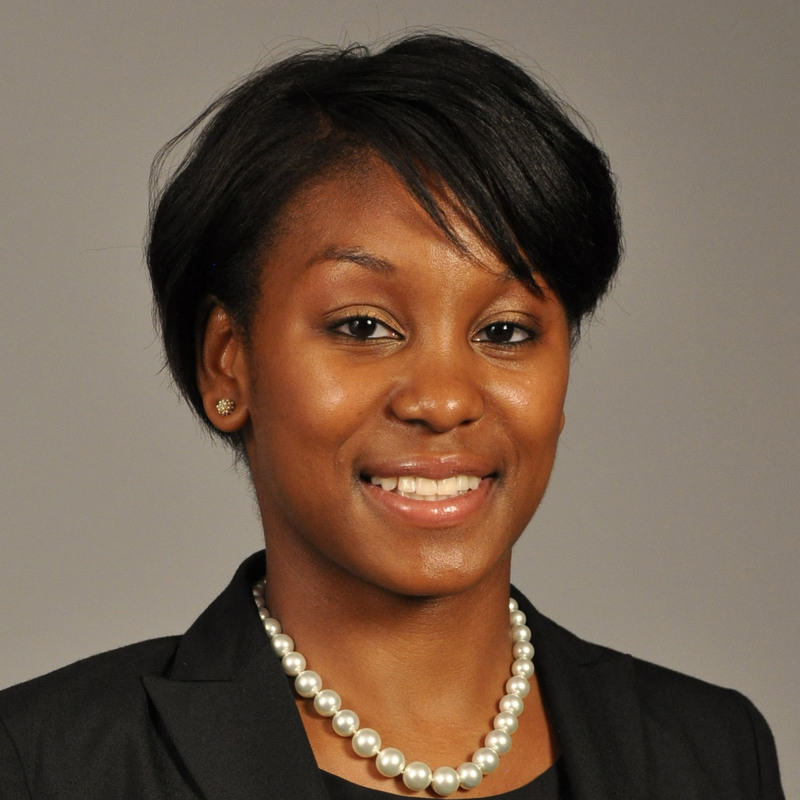 During her time at Duke, Nicole was very active in the Fuqua community, including being an Admisisions Fellow. Since graduating from Duke, Nicole has been a strategy consultant, focusing on the consumer goods industry. She has a passion for strategy development, urban infrastructure and international development in developing and emerging markets.